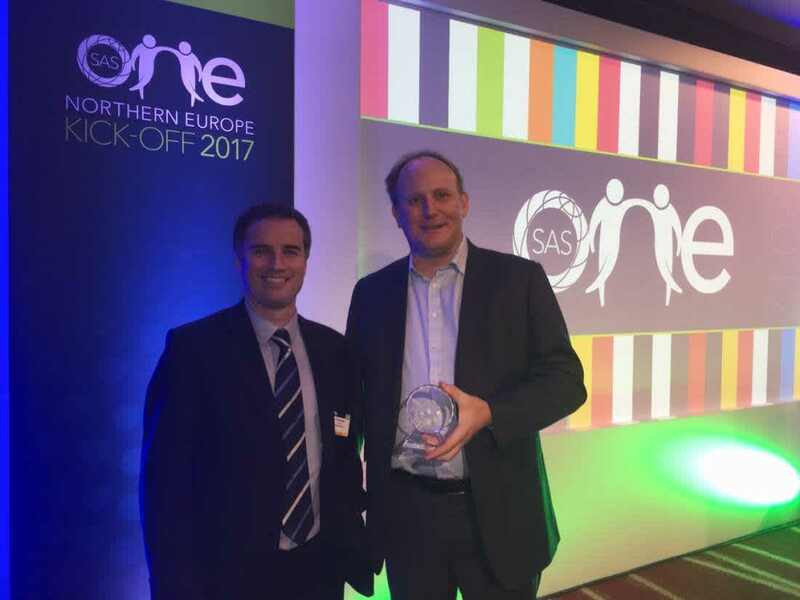 Kinaesis, the industry leading, independent, data management, analytics, reporting and domain expert, was awarded a Special Partnership Award by SAS, the leader in analytics, at its recent Northern Europe Sales Kick-Off in London. The award was presented to Kinaesis in recognition of their market leading approach for tackling banking regulation BCBS 239, including close collaboration with SAS to ensure a global banking client gained regulatory compliance. The Special Partnership Awards were developed to recognise and reward excellence, best practice and innovation. They are open to all partners operating and working in a wide range of sectors, including financial services, telecommunications, retail, manufacturing and the public sector.